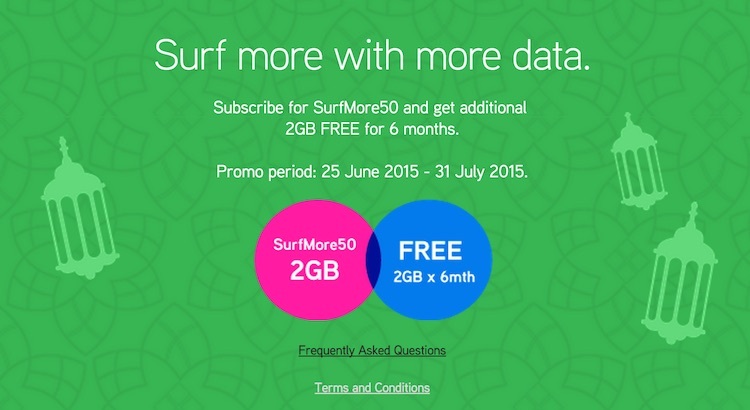 Update: Maxis is offering 2GB of data for free for 6 months for its SurfMore 50 subscribers too. Details after the break. If you need more data on your MaxisONE postpaid plan, buy an extra 1GB of data and Maxis will give you an additional 1GB of data free for 6 months. Valid until further notice, the promotion offers1GB of data free for 6 months for postpaid customers who subscribe to MaxisONE plan with monthly recurring 1GB add-on, or 1GB/2GB/3GB/4GB/5GB add-on Share during the promotion period. 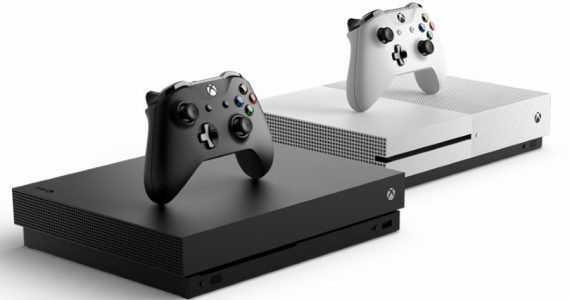 This is available with or without a device purchase. 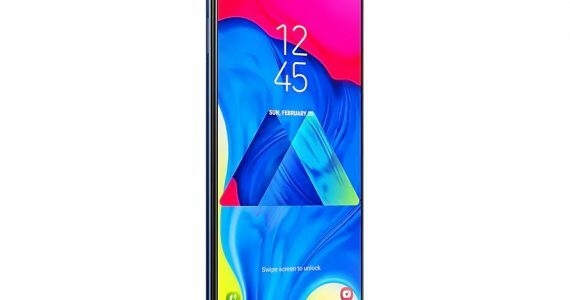 Once you sign up for a 1GB data monthly add-on or a Share plan of 1GB and above for your MaxisONE line, you will receive the free 1GB of data for 6 months within 14 days – there’ll be a confirmation SMS. The 1GB free data will be reflected on your monthly bill cycle, but do note that it cannot be shared and is only valid for the principal line holder. 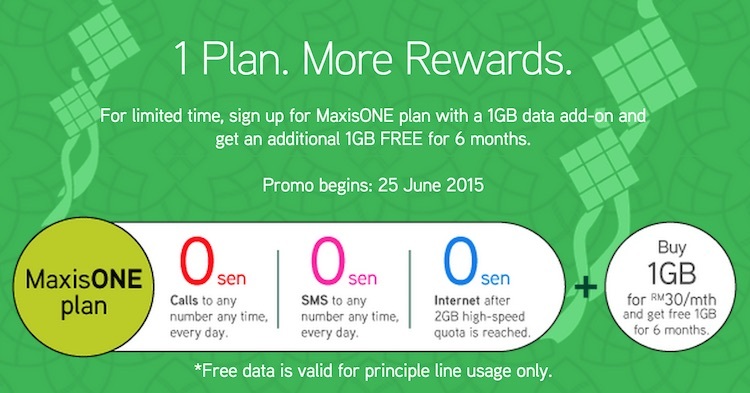 MaxisONE plan costs RM128/month, and comes with 2GB of data, and unlimited calls and SMS. With a 1GB data add-on, it means that for the next 6 months, you will get 4GB of data for RM158 a month. To subscribe to MaxisONE Share, you will need to subscribe to a 1GB monthly add-on, and pay an extra RM48/month to receive another SIM card, whereby you can share your 4G data, and unlimited calls and SMS with that line. 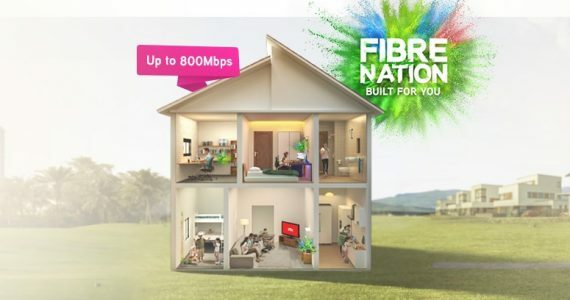 Update: For SurfMore 50 subscribers (new and existing), Maxis is also offering free 2GB of data for 6 months, no additional subscription needed. Starting 25 June 2015 to 31 July 2015, subscribe to SurfMore 50 and on top of the basic 2GB of data that comes with the plan, the telco will offer another 2GB free for 6 months. 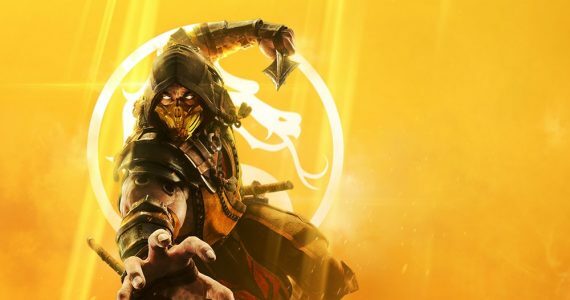 You will receive a SMS notification on the promo once your data is refreshed, the free data will be assigned to existing customers within 7 working days upon SMS received. Check out the FAQ page for more information. 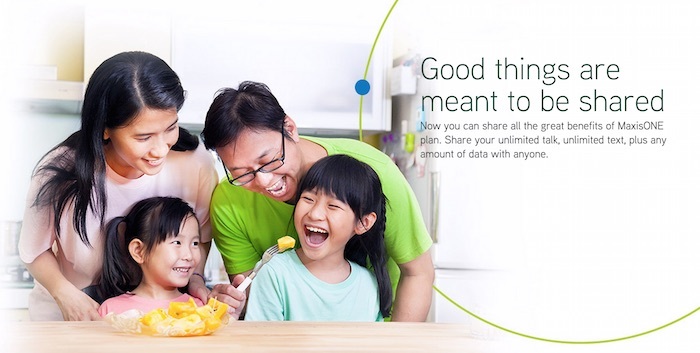 Check out Maxis now for more information about its MaxisONE plan.